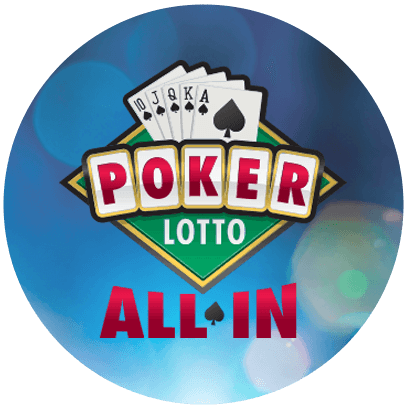 Roll seven ones to win the top instant prize of $7,500. Each play randomly generates a roll of dice (seven six-sided dice) and six numbers. And, you could win up to $100,000 on the lotto draw. 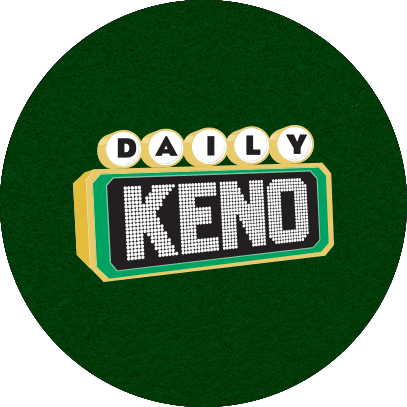 Six winning numbers and a bonus number are drawn nightly. Win by matching three or more numbers. $2 per play. Two chances to win – on the spot and in the nightly draw. Nightly draws take place every night at 10:30 p.m. (Eastern Time). 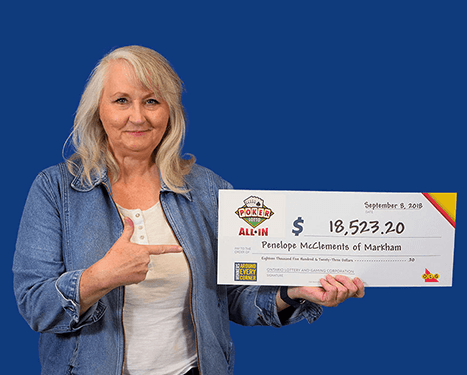 OLG limits the total prize amount payable on the draw portion of the game (6 of 6, 5 of 6 plus the bonus number, 5 of 6, 4 of 6, and 3 of 6) to $1 million per draw. 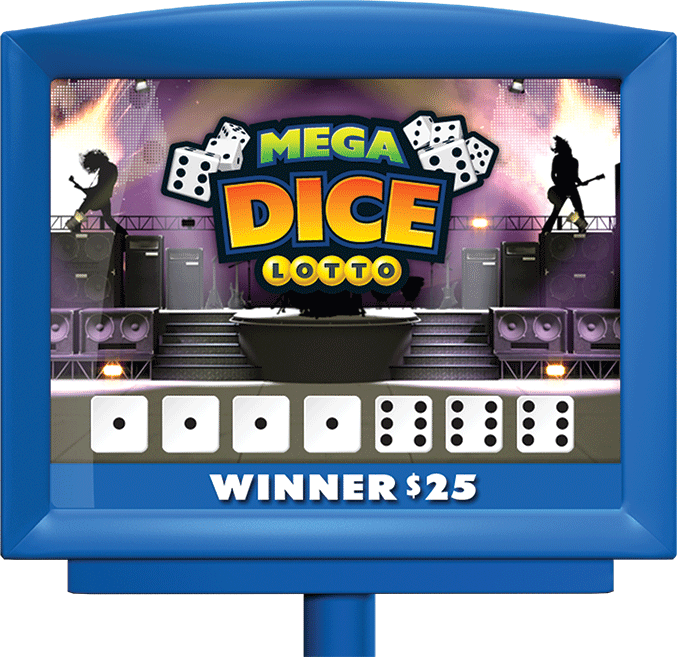 Should the aggregate of the prizes on the draw portion of the game that are available to be won by all winning tickets in any draw result in the draw portion of the game exceed $1 million, the prize amounts on the draw portion of the game are reduced and are determined in proportion to the amount that would, except for this provision, otherwise have been won on the draw. 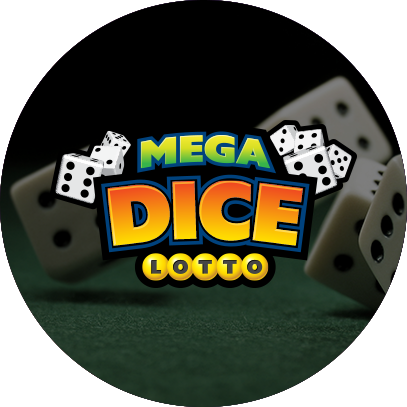 Download the official MEGADICE Game Conditions. 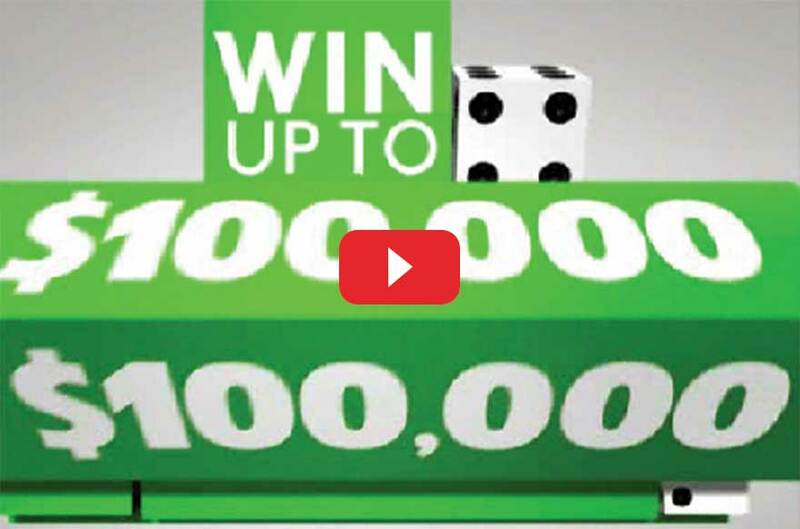 Download the official Ontario Lottery and Gaming Corporation Rules Respecting Lottery Games. While efforts are made to ensure that the rules and game conditions are accurate and up to date, they cannot always reflect changes. 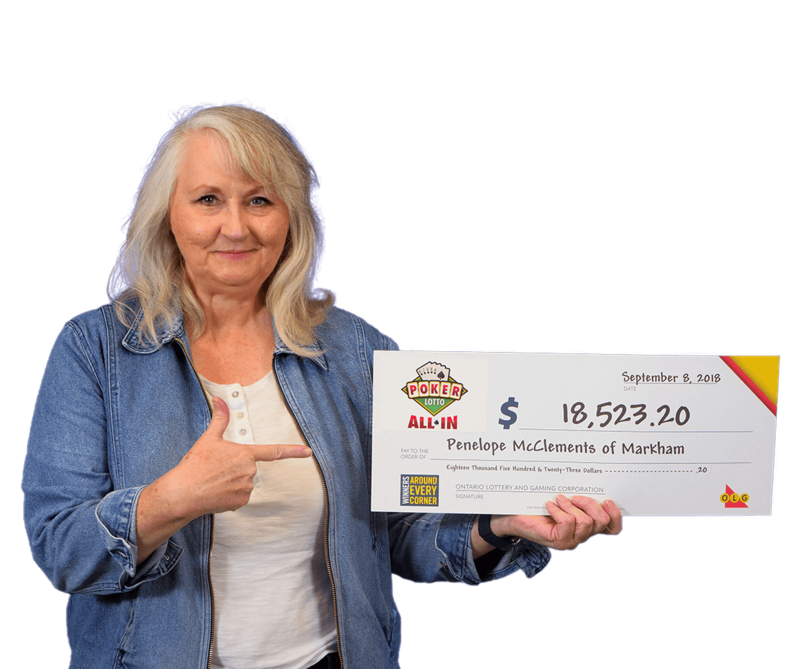 The Ontario Lottery and Gaming Corporation (OLG) reserves the right to change these game conditions and Rules Respecting Lottery Games, with or without notice and at such times and in such manner as OLG deems appropriate.